A. I had wanted to go to festivals for a while before I found out about Hotbox but could never afford a ticket, but after reading more on volunteering I decided to sign up. A. Doing patrols of campsites, looking for hazards, standing on top of the fire towers, looking for hazards, being a point of information for people with questions and being a friendly face on camp. A. Working in guest camp at Download 2017 I got to meet some artists playing at the festival and their friends and family. A. 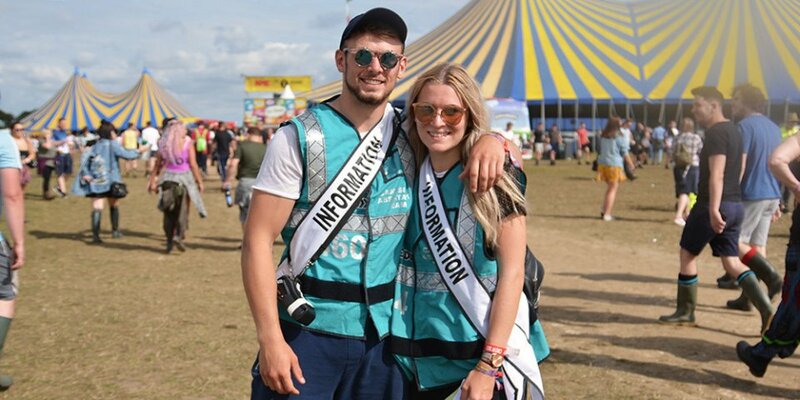 If you’re thinking about volunteering with Hotbox I would recommend doing a festival to see if you enjoy it, since you’re getting your deposit back there’s no harm. A. Meeting new people every shift and helping people have a great festival.